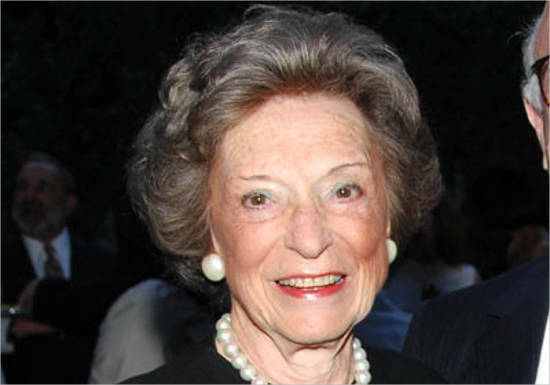 Doris F. Fisher with her late husband Donald Fisher founded The Gap, chain store in the US. The couple collected 1,100 artworks by 185 artists like Andy Warhol, Ellsworth Kelly, and Richard Serra. These are exhibited in San Francisco Museum of Modern Art, supported by Doris. 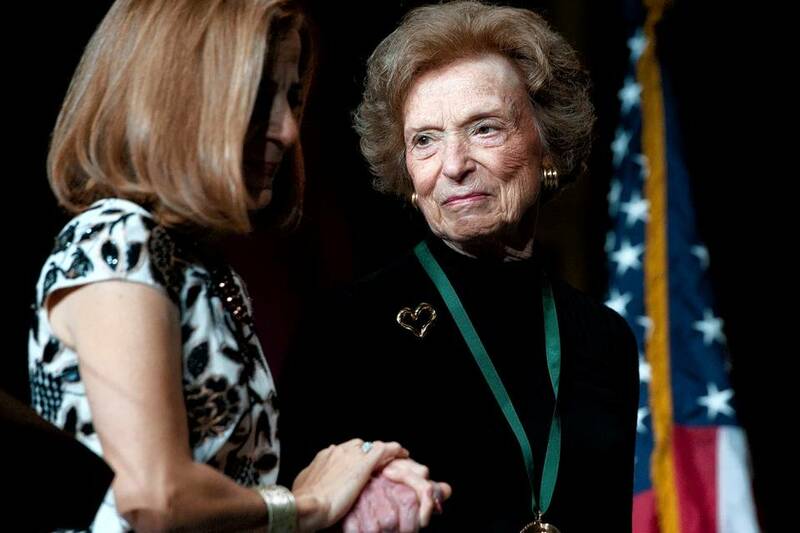 Forbes magazine named Doris Fisher as one of the 100 most powerful women. Doris F. Fisher was born as Doris Feigenbaum in 1931 in New York. Her parents were Dorothy Bamberger and B. Joseph Feigenbaum. Her siblings are Ann F. Rossi (sister) and Joseph L. Feigenbaum (brother). Doris married Donald Fisher. They had three sons namely Robert J. Fisher, William S. Fisher and John J. Fisher. 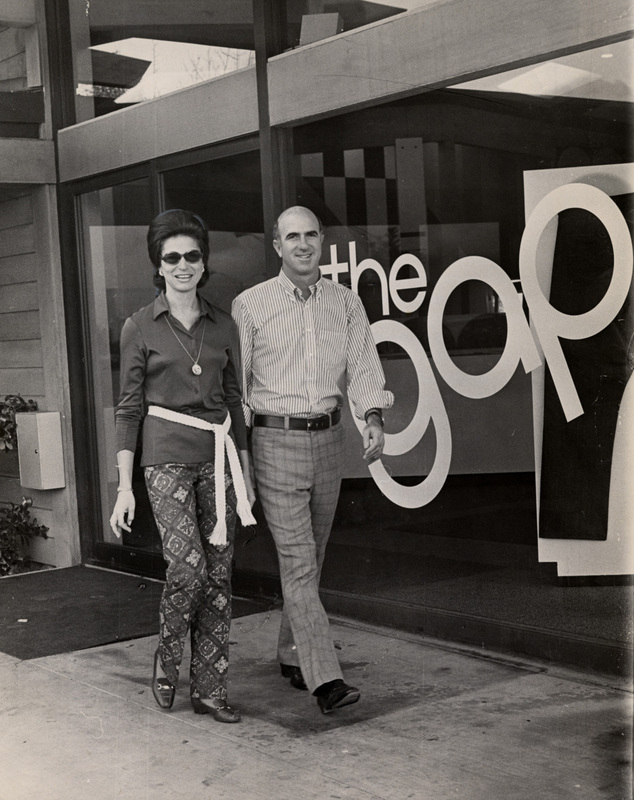 In 1969, Doris and Donald founded The Gap, the first ever chain retail store. They couple collected 1,100 artworks by 185 artists like Andy Warhol, Ellsworth Kelly, and Richard Serra. These are on display in San Francisco Museum of Modern Art, supported by Doris. Doris and her relatives live in San Francisco, California. Donald George Fisher was born on 3rd September 1928 in San Francisco, California. He came from Jewish family. Donald was the eldest son of Aileen Emanuel and Sydney Fisher. He graduated from Lowell High School (1946). Donald got BS in business administration from the University of California, Berkeley (1951). Donald worked as cabinetmaker with father in L. & E. Emanuel Incorporated, established by his great-grandfather. His mother inherited the firm after his father died. Since 1960s, Donald began his businesses. His first was renovating hotels. In 1969, Fisher opened their first store that was called The Gap after the “Generation Gap”. Main aim was to target the 12-25 year market for all. The Gap, carried clothing, jeans, and music, was booming. 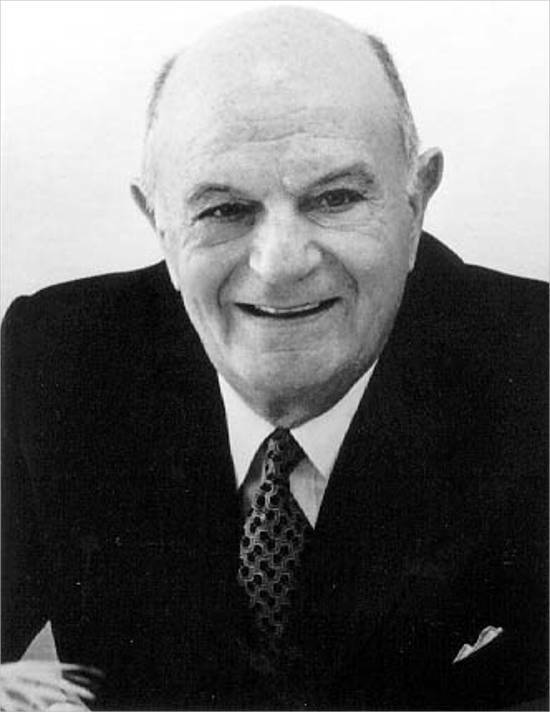 Fisher launched The Gap label (1972). It became the first ever chain in retail history to carry brands same name as store. Fisher applied for The Gap IPO (1973). Donald was CEO until 1995, Chairman of the Board until 2004. Donald was Company Director and Chairman Emeritus. Fisher died of cancer at home on Sunday morning, 27th September 2009. Robert J. (Bob) Fisher was born on 26th August 1954. Bob earned B.A. from Princeton University and M.B.A. from Stanford University. He has worked for The Gap for over 30 years. 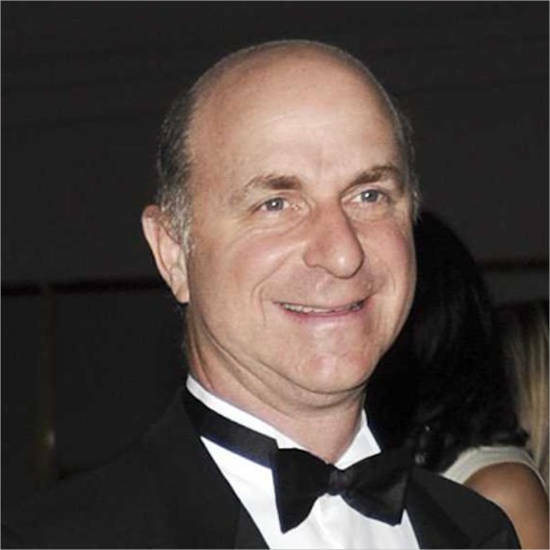 Bob served as the interim Chief Executive Officer, the Chairman of the board (2004-2007). Bob has been in the Board of Directors as Director since 1990. At present, Bob is the acting Chairman of The Gap Inc. Bob is married to Elizabeth S. Fisher and they have three children. William S. Fisher was born in 1958. He graduated from Princeton University and Stanford University. William has been a Director of Gap Inc. since 2009. William has worked for The Gap as employee or Board Member for almost 30 years. 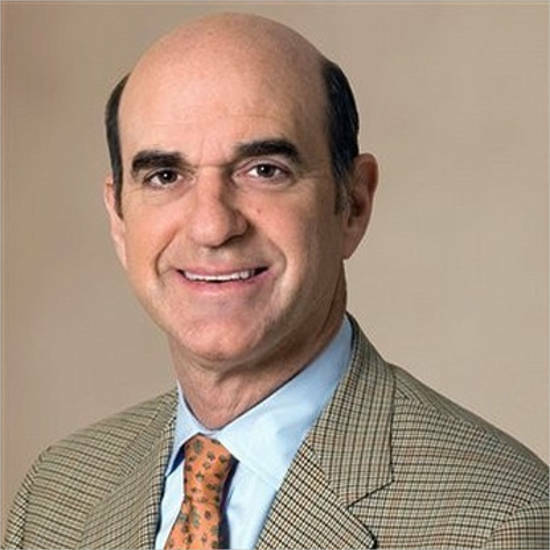 William founded hedge fund investment, Manzanita Capital Limited, where he is the Chief Executive Officer. William is married to Sakurako. They have three children. John J. Fisher was born on 1st June 1961. He got BA from Princeton University and MBA from Stanford University. John is a retail executive. 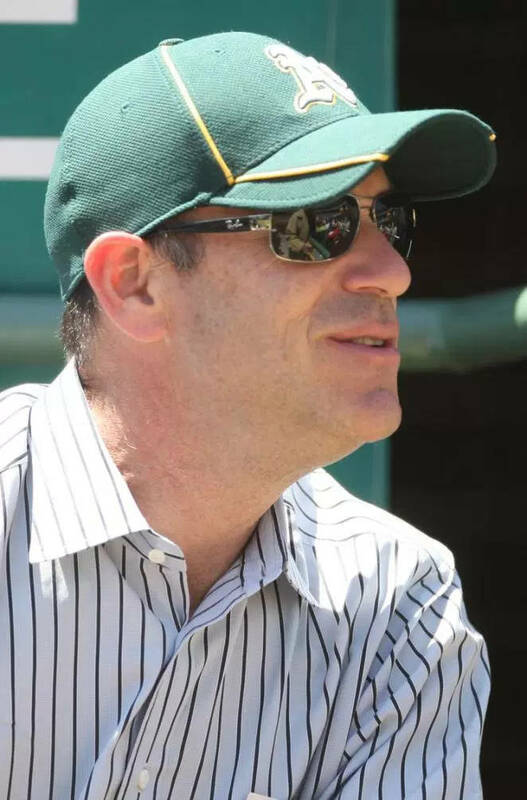 He is the majority owner of Major League Baseball’s Oakland Athletics. He has stakes in Scotland’s Celtic F.C. and Major League Soccer’s San Jose Earthquakes. John is married to Laura Meier. 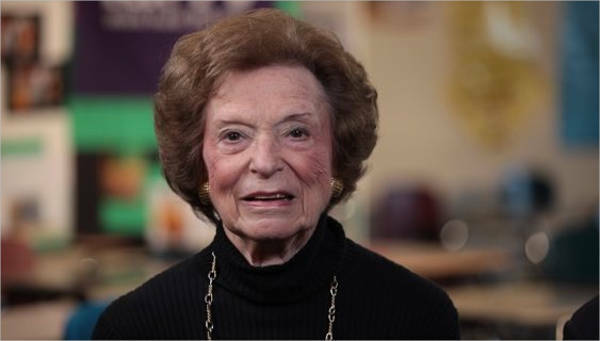 Doris Fisher is net worth of $2.6 Billion. 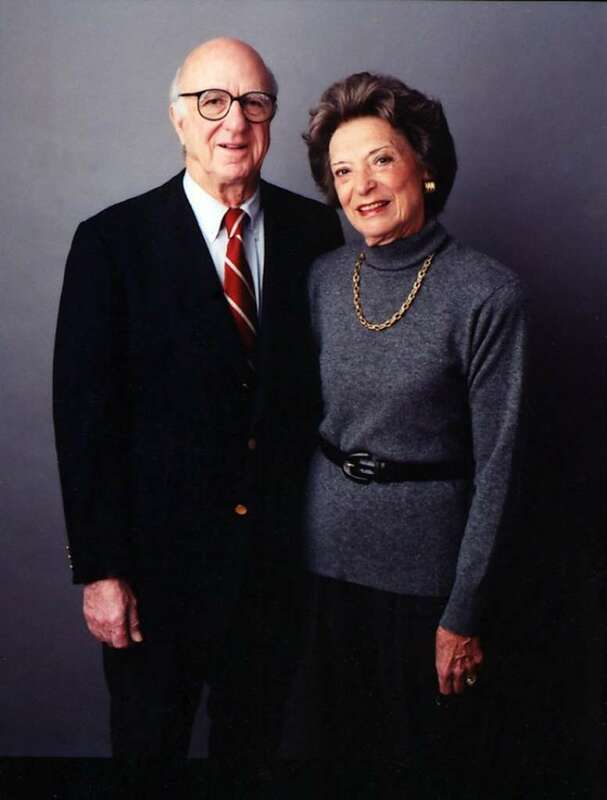 Donald and Doris Fisher founded The Gap, clothing and music chain retail store. The couple raised $63,000 to open The Gap in San Francisco. Until 2003, Doris worked as the merchandiser and served in board of The Gap till 2009. Doris supports the San Francisco Museum of Modern Art.